"We teach attitudes first" is our motto. Locations in Old Town, Carmel Valley Del Mar, Campus programs at Blessed Sacrament, Old Town Academy and Albert Einstein Charter. With the best in both modern and traditional Karate, Jiujitsu, MMA, and kickboxing techniques, Pacific Martial Arts has served San Diego for over 35 years. 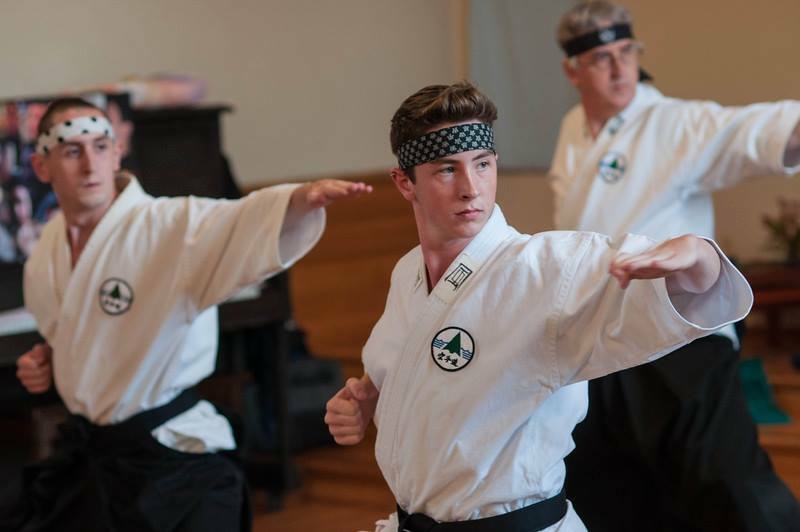 Karate training provides focus, alertness, self defense, and body fitness. You can gain so much in both mental and physical growth. You can become more dynamic in movement, confident in appearance, and looking more toned to your friends. As an adult, you will be instructed at your own pace so you are gradually introduced to new fitness and well being. As a child we will focus on your growth in character development that can lead to growth in school with better focus and concentration, and respect for family and friends. Try an orientation class or two today and experience the great changes that karate training can give to you. 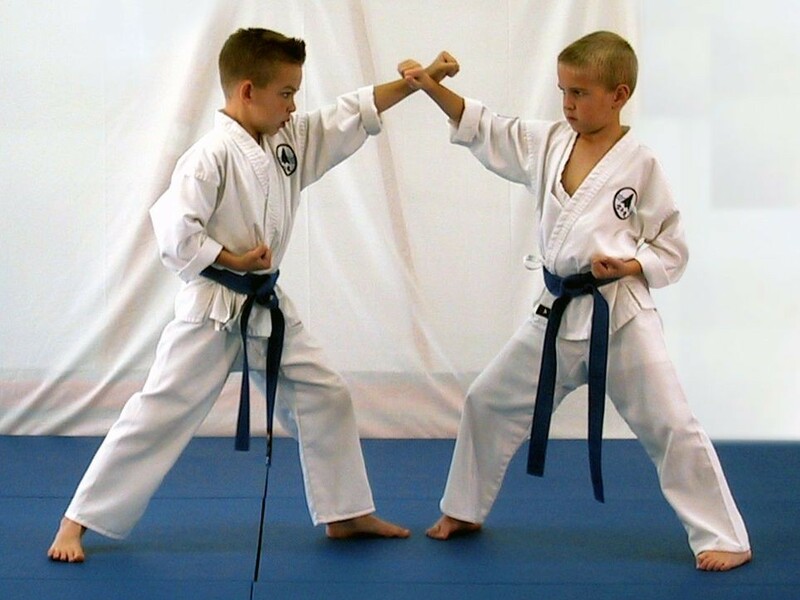 Classes for children and adults are taught by experienced instructors in a safe, non-aggressive environment. Get the benefits of self defense and confidence for you and your family! We teach attitudes first! Call Us 619- 752- 7515 to set up an orientation time or email pma@pmakarate.com. For the Birthday party waiver, or a general waiver for classes or special events, click right here! Try a three part orientation with an introduction to karate moves, explanation of programs, scheduling, pricing and trial lessons. For $30.00 you can try out the activity and understand the study of Karate. The $30.00 charge is waived if you sign up. Call today at 619 752 7515 to set up your time or email us at pma@pmakarate.com. You can check out our current fee structure by reading the section of Choosing the Right Martial Arts School below. PMA graphics, logos, designs, and other service names are the trademarks of Pacific Martial Arts, Inc.